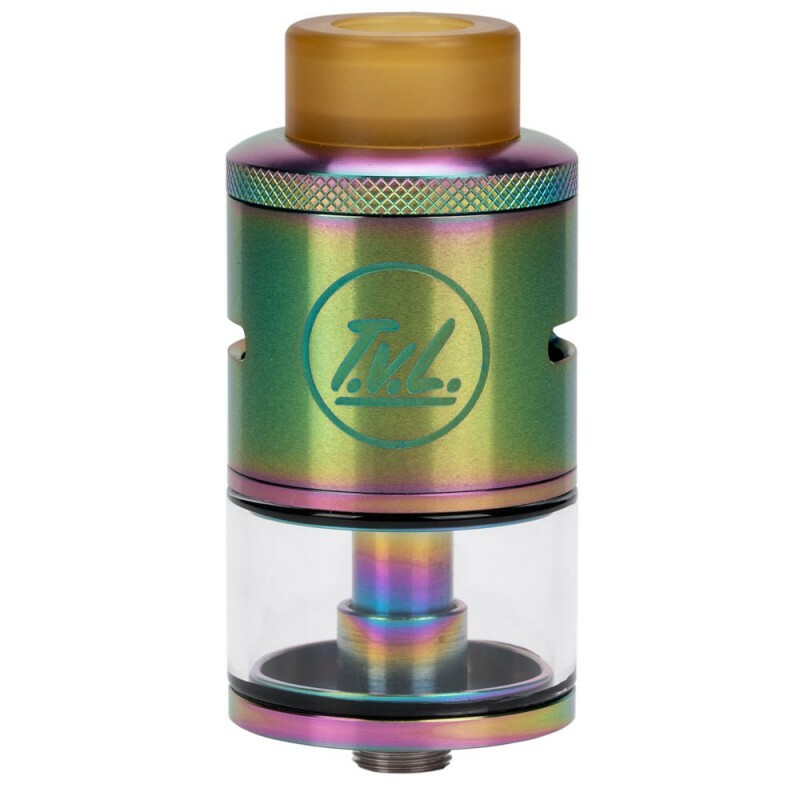 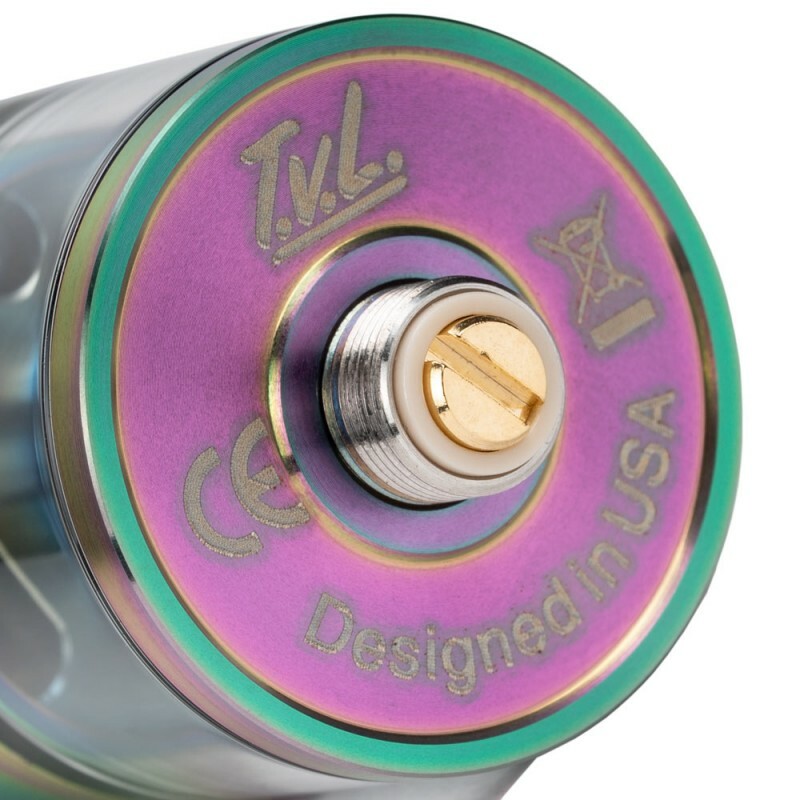 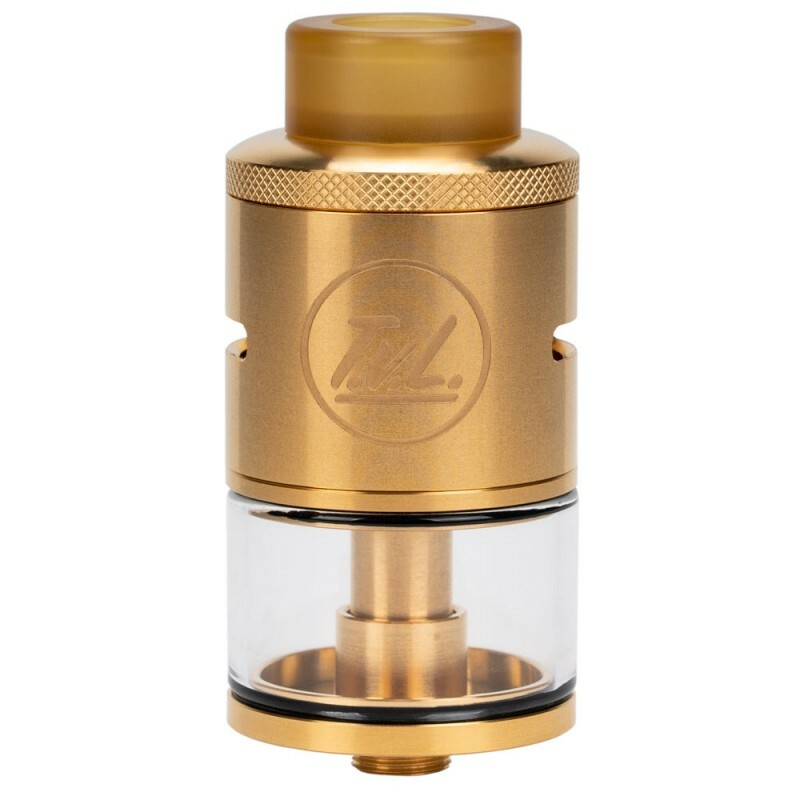 Introducing the Delta Reload, TVL's first innovative RDTA venture. 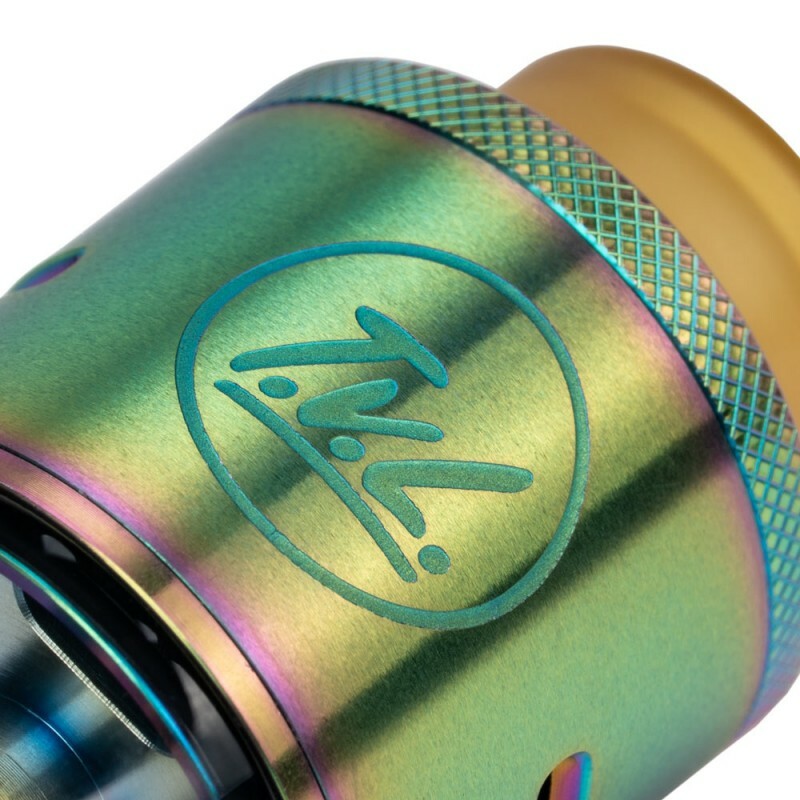 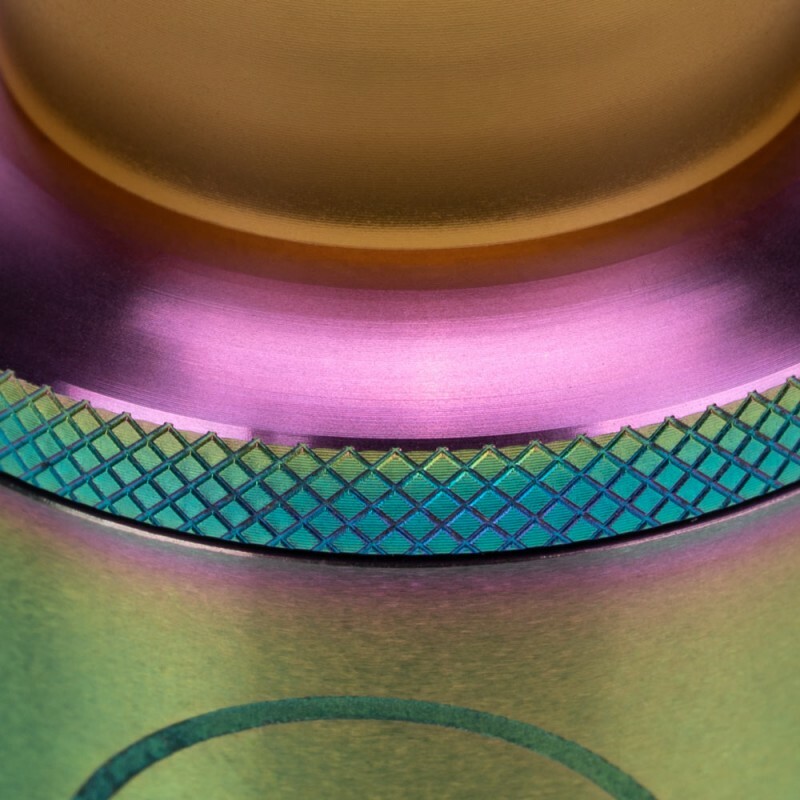 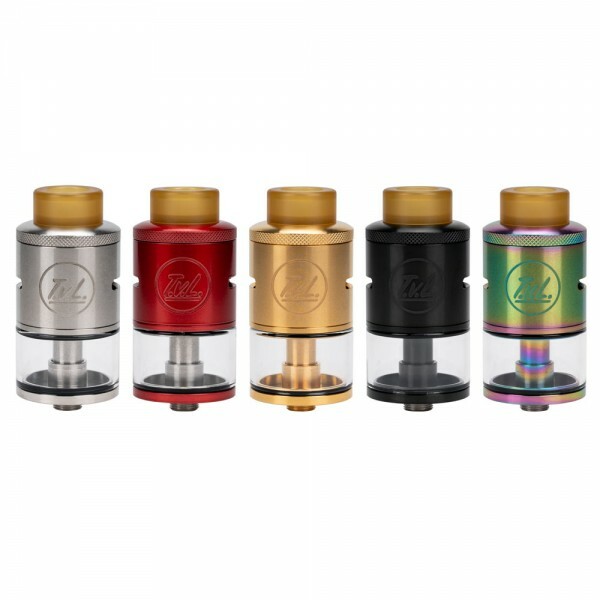 We have painstakingly examined many of the design flaws found in RDTA's available in the market today, and have created a system that finally resolves those issues. 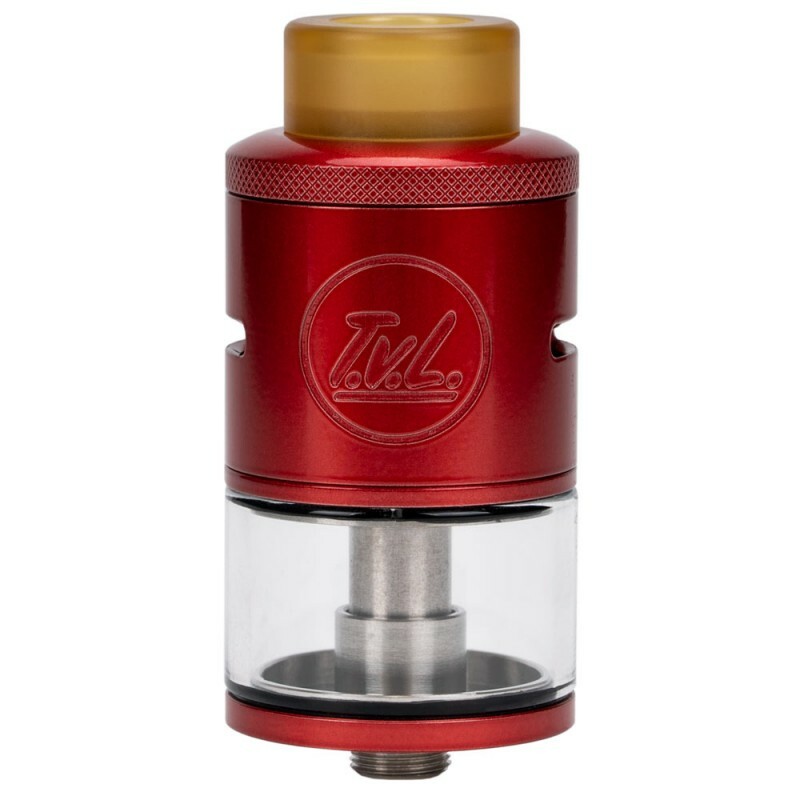 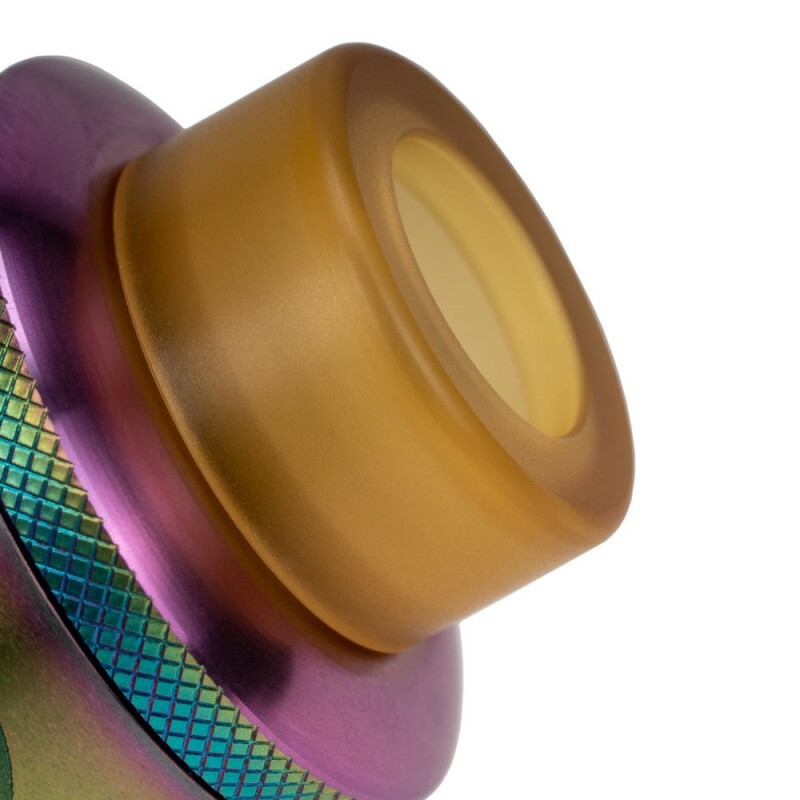 It has an e-liquid capacity of 4mL, which is very generous. 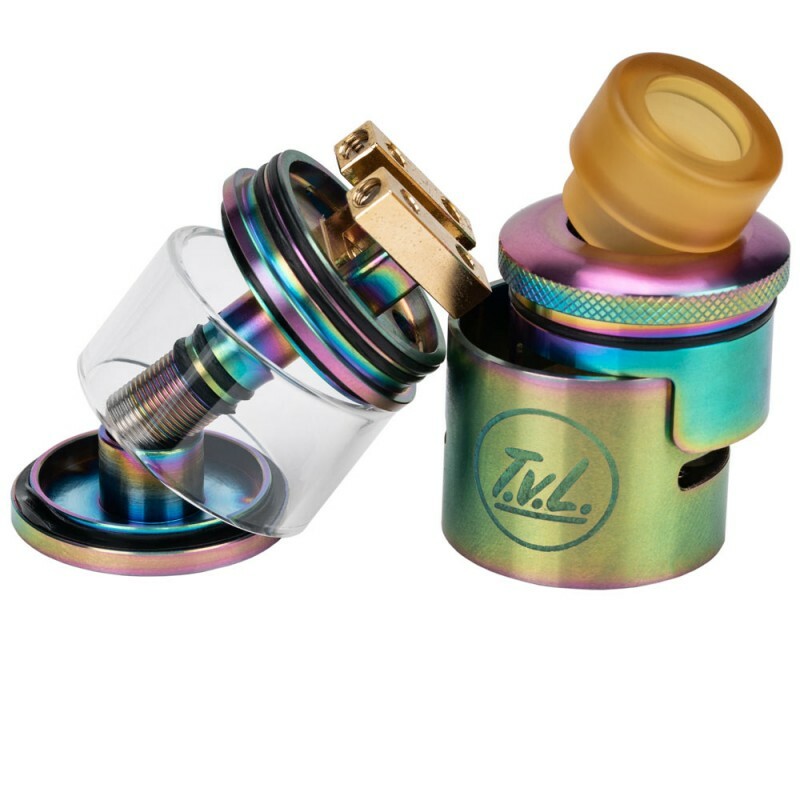 With an anti-heat drip tip, and a 303 stainless steel body, this RDTA is high quality, and the flavor is excellent. 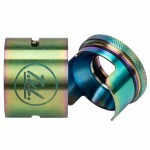 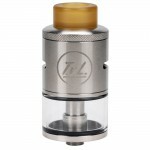 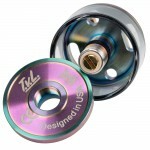 Uses PEI drip tip, anti-hot, environmental protection. 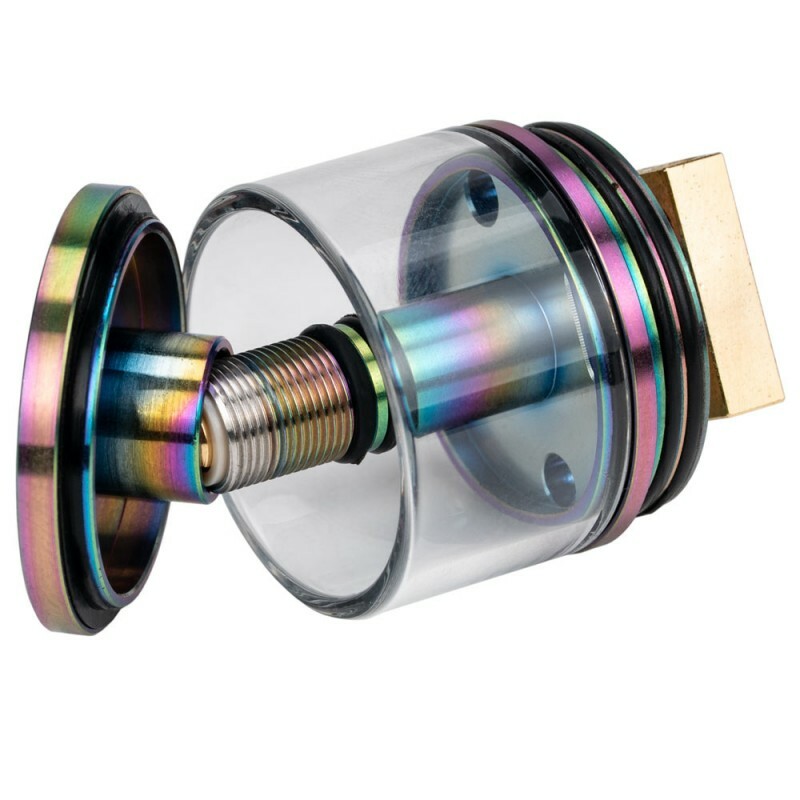 Atomization warehouse is easy to insert and remove. 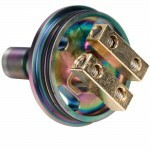 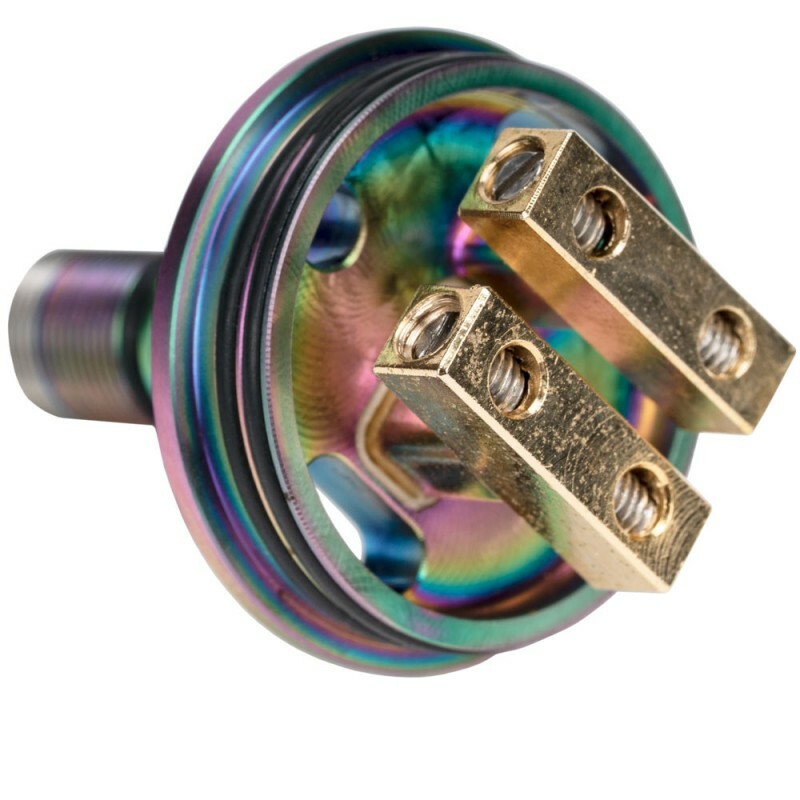 Double heating wire, using screw caps, convenient and exquisite. 4mL large capacity storage tank. 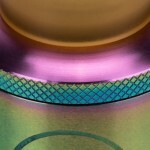 Diverted smoke entrance, good taste, rich and full.